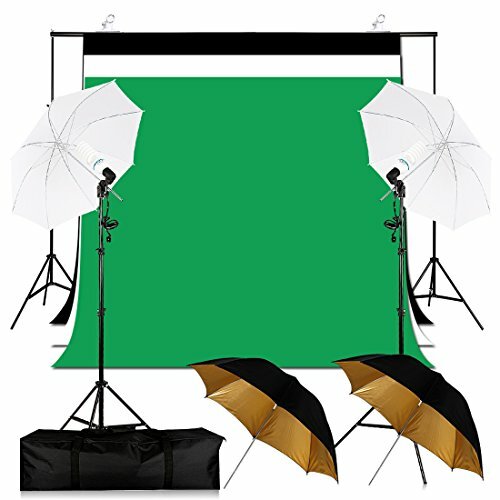 100% Black/White/Green cotton muslin backdrop, meeting your photography needs. 3m width and 2m length, large enough for most photography. 5500K, just made for photography.